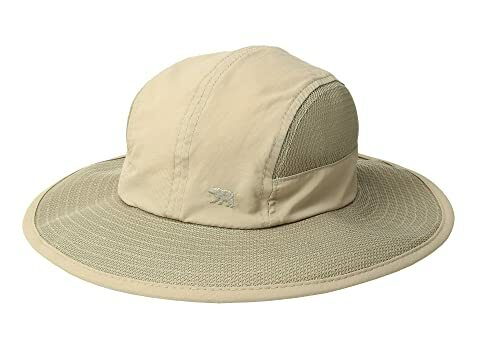 Enjoy the sunny day out in the San Diego Hat Company® OCW4709 - Mesh Sun Hat. 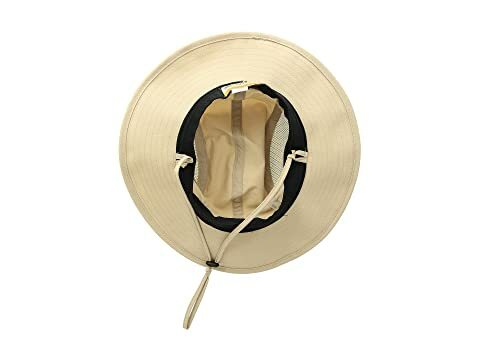 Sun hat features mesh panels for added breathability. 50% polyester, 50% nylon mesh.